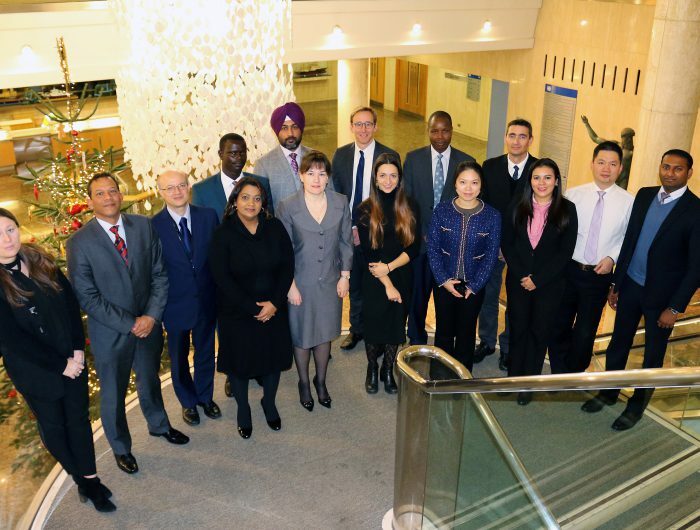 On Monday, 4 December the Directors of the five MTCCs signed a Memorandum of Understanding to officially establish the global maritime technology centre network. Following the ceremony, GMN held a four-day capacity building workshop for the MTCCs and the first Global Stakeholders Committee meeting. Speaking at the signing, IMO Secretary-General Kitack Lim offered his congratulations to all five MTCC representatives, MTCC host institutions, host countries and regions, the European Union, and the IMO Team for the rapid progress made in forming the GMN since the project was first mooted two years ago. 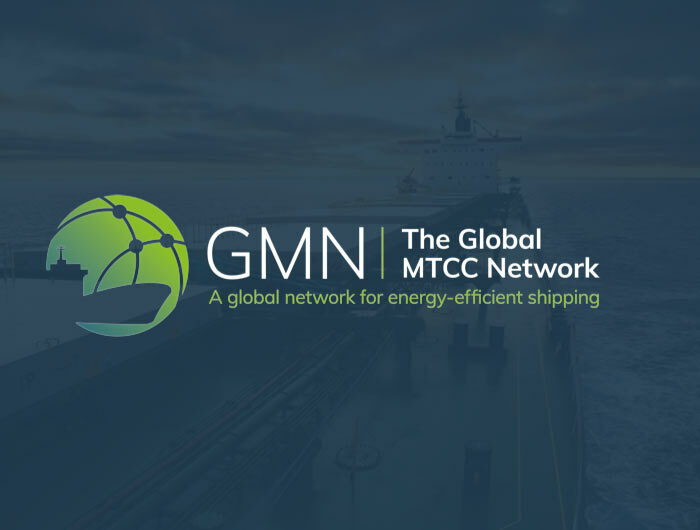 “The GMN project brings together two of the most important themes that IMO and its member states are pursuing as we move into a new era. These are developing new and innovative technology and building the necessary capacity, the latter especially directed to the developing world, to be in a position to take up that technology and then use it to its best advantage,” Mr. Lim said.